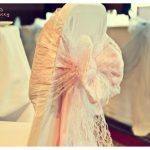 Our chiffon chair decoration hoods with ruffles are available in a range of colours. 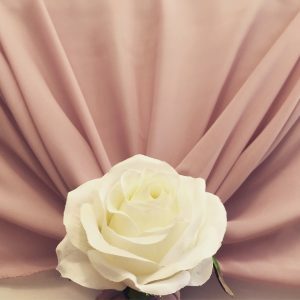 Our most popular proving to be ivory, white and dusky pink. 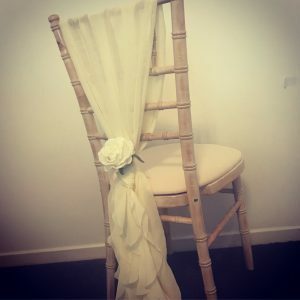 Suitable for all dining and chiavari chairs, with or without chair covers. 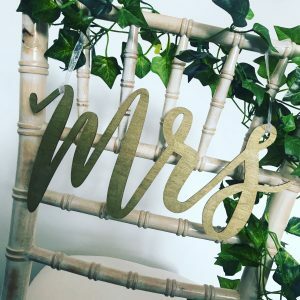 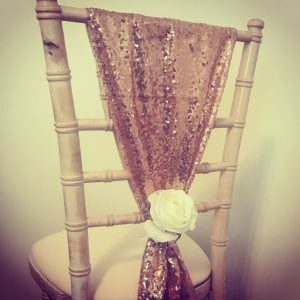 Get in touch today to discuss your wedding chair decorations. 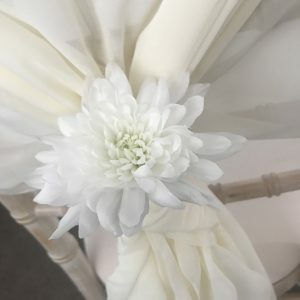 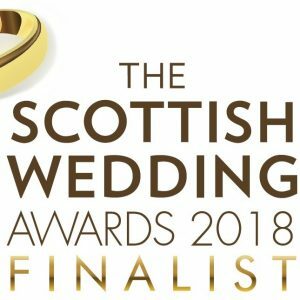 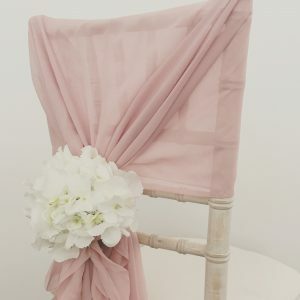 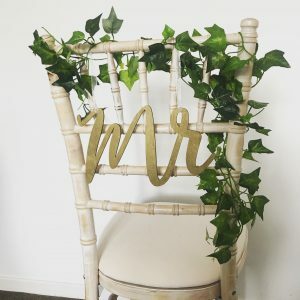 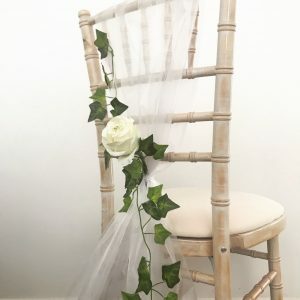 Our stunning chiavari chair decorations include chiffon hoods with ruffles, chiffon ties, sequin ties, flowers, ivy, chair signs and much more. 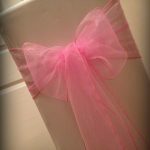 Get in touch today to discuss your ideas. 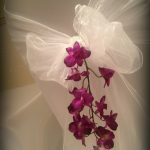 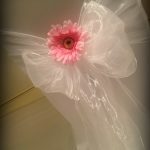 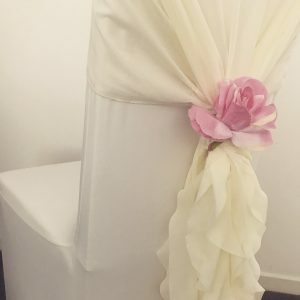 Chair covers with organza bows start from as cheap as £2 each. 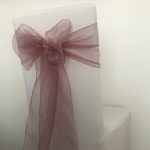 We also provide delivery, professional set up and collection from your venue, this comes at a small additional cost. 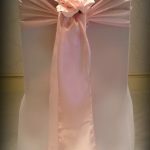 We can put together a package for you to include any of our other products, such as centrepieces and decor or our LED range. 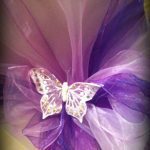 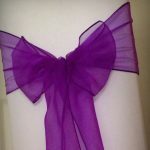 Above is a selection of the colours of organza bows we stock. 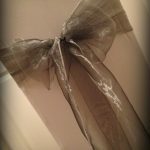 Please contact us to check availability of your colour. 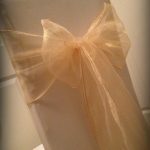 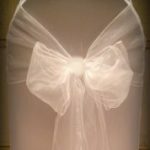 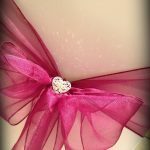 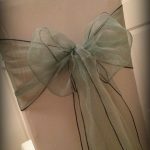 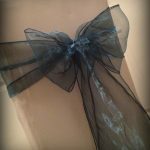 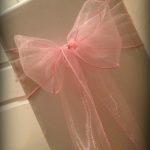 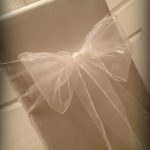 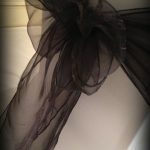 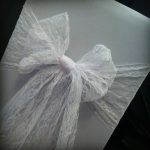 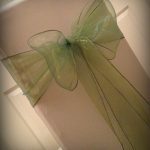 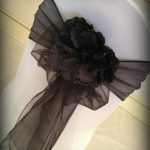 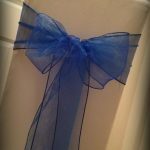 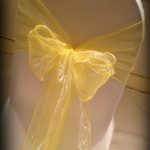 Our organza bows above can be hired without chair covers for only 85p each. 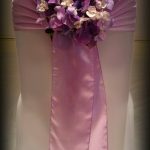 Delivery, professional set up and collection from your venue is also available at a small additional cost. 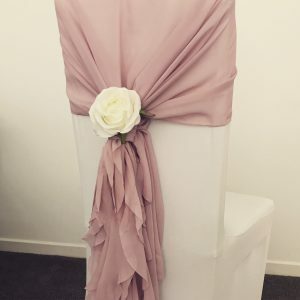 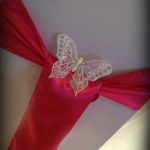 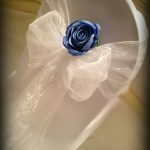 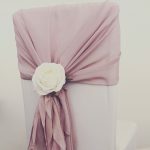 Our chair covers with satin bows start from only £2.85 each. 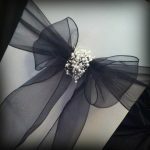 We also provide delivery, professional set up and collection from your venue for a small additional fee. 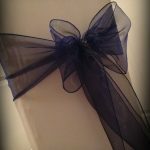 We can put together a package for you to include any of our other products. 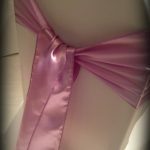 Above is just a selection of the colours of satin bows we stock. 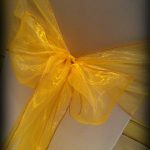 Please contact us to check availability of your colour. 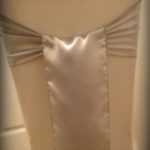 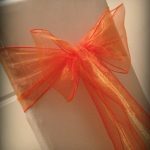 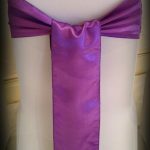 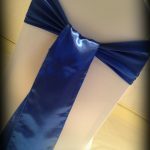 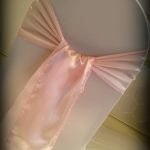 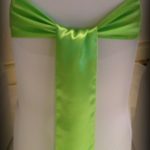 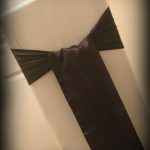 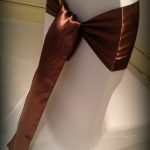 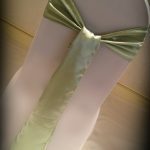 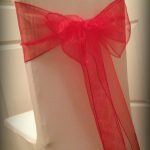 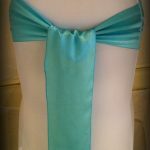 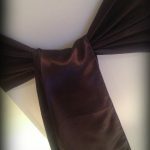 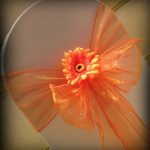 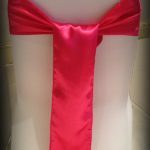 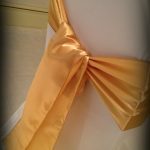 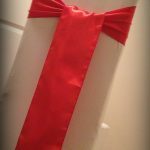 Our satin bows above can be hired without chair covers for only 95p each. 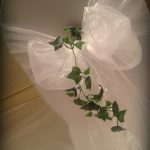 Delivery, professional set up and collection from your venue is also available at a small additional cost. 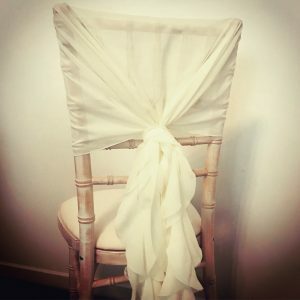 Add detail to your bows from just 50p each per chair! 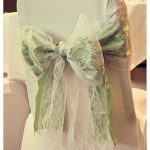 Bow detail can be added to our chair covers with any bows. 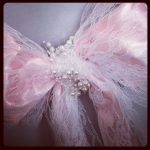 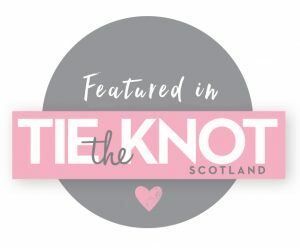 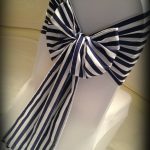 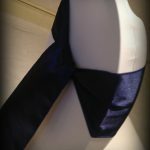 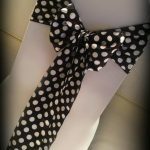 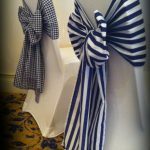 Above is just a selection of the bow detail we stock. 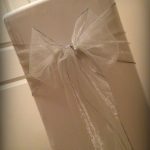 If you have something in mind that you don't see there, please let us know. 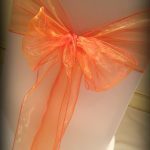 Contact us to check availability and chat through your ideas. 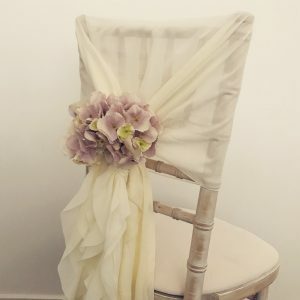 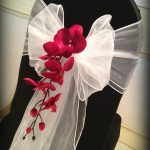 Chair covers with unusual bows start from only £2.95 each. 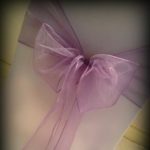 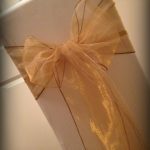 We also provide delivery, professional set up and collection from your venue at a small extra cost. 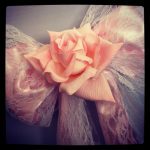 Above is just a selection of the unusual bows we stock. 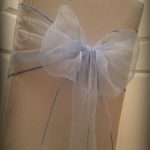 Get in touch if you are looking for something else in particular. 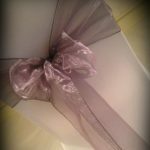 We can put together a package for you to include any of our other products, contact us to find out more. 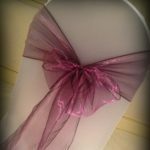 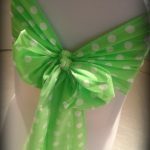 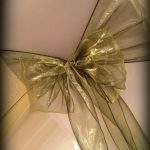 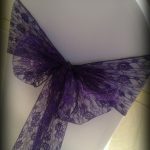 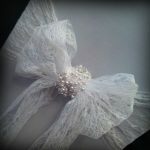 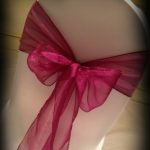 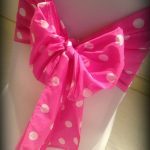 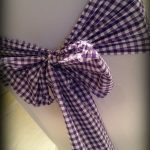 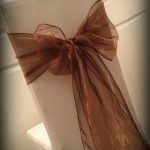 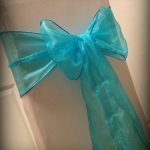 Our unusual bows above can be hired without chair covers from only £1.25 each.